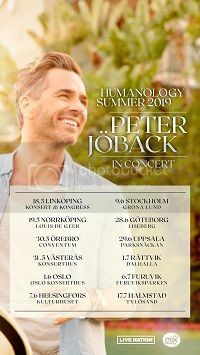 2013 has turned into a busy year for Peter Jöback. Peter is currently in New York preparing for his debut on the Broadway stage as the Phantom in “Phantom of the Opera”. He is blogging for Aftonbladet so you can keep up with his activities here. It is in Swedish though. Peter premieres as the Phantom on 29 April 2013 and will play the role in 8 performances per week until 26 August 2013 (with a few days off between 6 June and 9 June). Tickets can be booked here. Tickets are available through Ticnet. 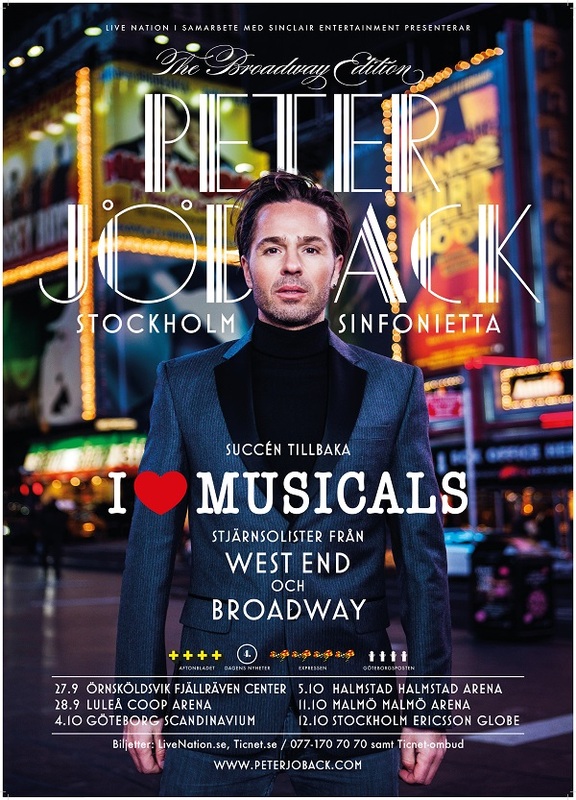 From 4 December 2013, Peter will be starring in the title role of “Sweeney Todd”, playing at Stockholms Stadsteater. At this stage, it is running until March 2014. The production will be in Swedish and will be a new translation by Calle Norlén. The music will be conducted by Peter’s brother, Mikael. Tickets can be booked here. On top of all this, Peter has been recording a new album. He has been dropping hints in his blog and has just given some more concrete information. It will be an album of songs from musicals, based on his I Love Musicals tour. 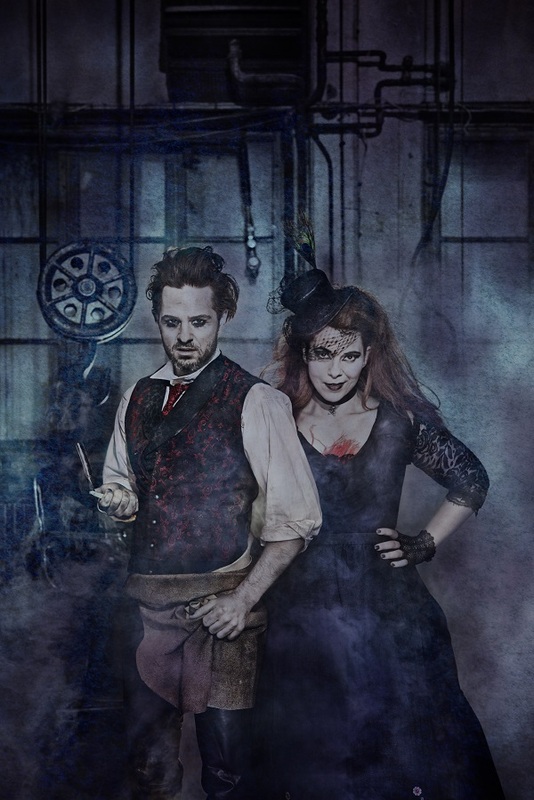 There will be some duets on the album and Peter has been recording with his West End co-stars Katy Treharne (Phantom of the Opera) and Ma-Anne Dionisio (Miss Saigon). The only confirmed song so far is “Come What May” from “Moulin Rouge” which will be sung with both Katy and Ma-Anne. Peter has hinted that there will be a song or two from “Phantom of the Opera”. The album has had recording session in Stockholm and now New York.